Update of the Whitepaper and the new concept of the Imigize token. 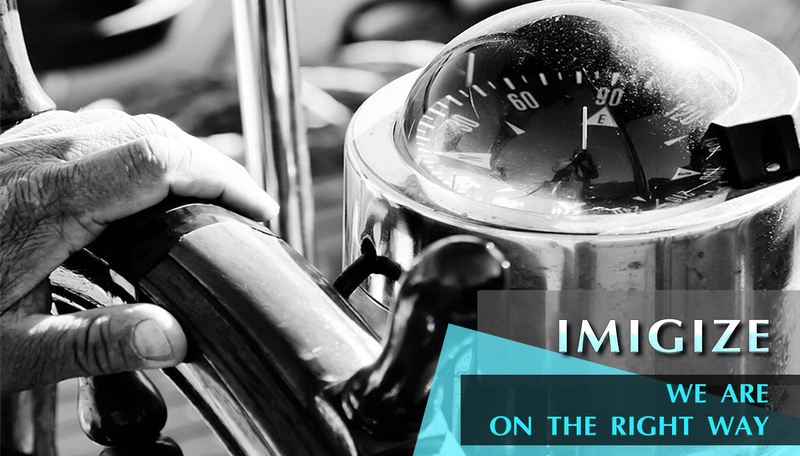 The work on blocking technology in the online sale of shoes and clothing has allowed us to take a fresh look at the function of the token and its purpose in the global ecosystem of Imigize. The initial functionality of the Token Imigize (IMGZ) was limited to the function of a means of payment between the online store and the IMIGIZE service and was less of an interest to ordinary shopper of footwear and clothing using fitting service. 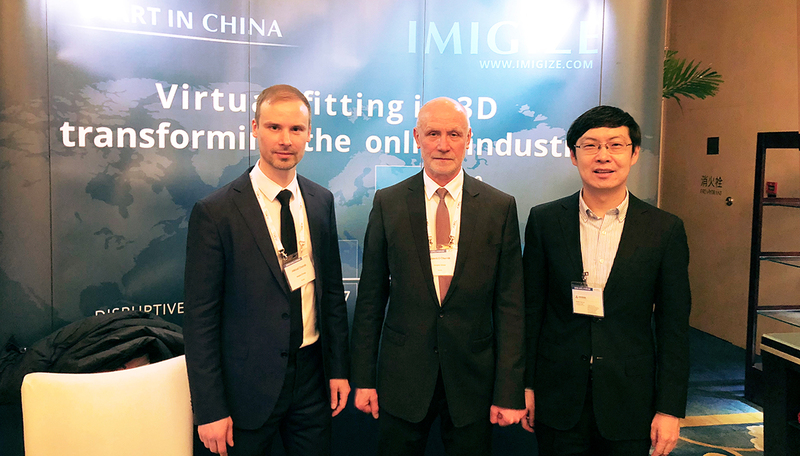 Having redesigned the concept of Imigize token (IMGZ), we endowed it with the function of stimulating the interaction of clothing and footwear manufacturers, online retailers and buyers. Now the token will be interesting not only to online shops, but also to ordinary buyers. Token Imigize (IMGZ) is used by online stores as compensation to the shoppers for access to his personal anthropometric data and the comfort profile. The buyer, receiving Imigize tokens (IMGZ) applies them as a discount when buying clothes and shoes in any store connected to the service Imigize. 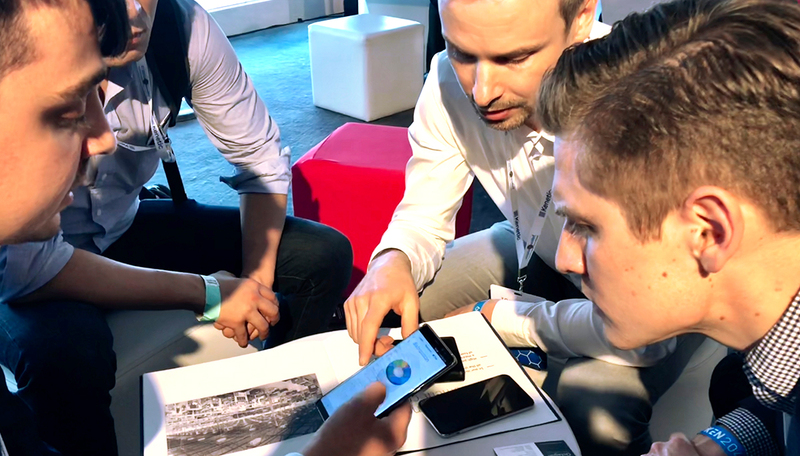 The buyer, having received tokens for creating and entering their anthropometric data into the blockchain (for example, by scanning their feet), can be guaranteed to exchange them through Imigize Service Blockchain for a cash discount for the next purchase. In addition, the buyer receives tokens, agreeing to receive a personal mailing from online stores in the form of recommendations for models of shoes and clothes, selected personally for him on the basis of the criteria of individual comfort. More details about the updated concept of the token can be found in our whitepaper. Imigize contactless fitting service is thriving. Every day we work on our product and increase the quality of contactless fitting service. The algorithm of remote footwear fitting based on artificial intellect, suggests not only precise size, but also provides recommendations on comfortable models. We do not forget about customers of our service. 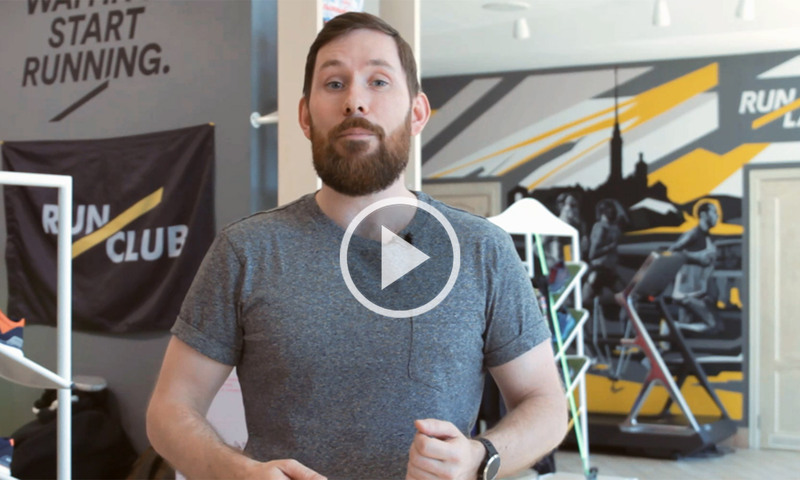 To understand how our service works and how to use it, we have created a video tutorial through the example of purchasing sports footwear in the Runlab online store. 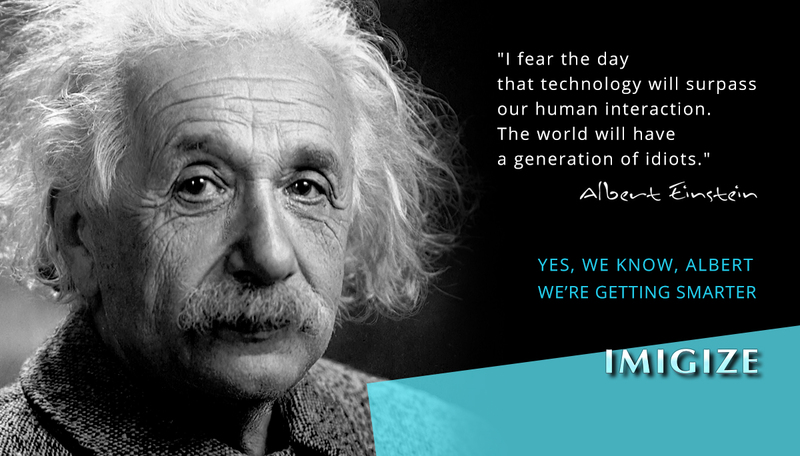 Working in the Imigize team commits to great responsibility, dedication and high level of professionalism. 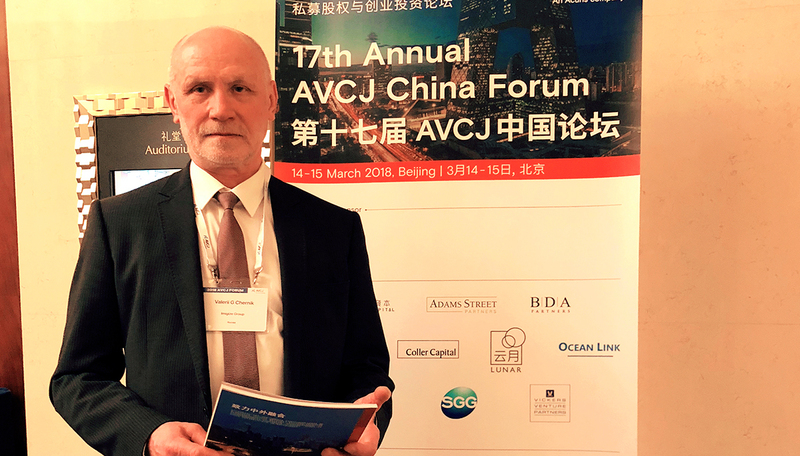 Therefore, among our international advisors there are only world-class specialists with rich experience, impeccable reputation and recognition in broad circles, both colleagues and investors. Dear Imigize investors and supporters. 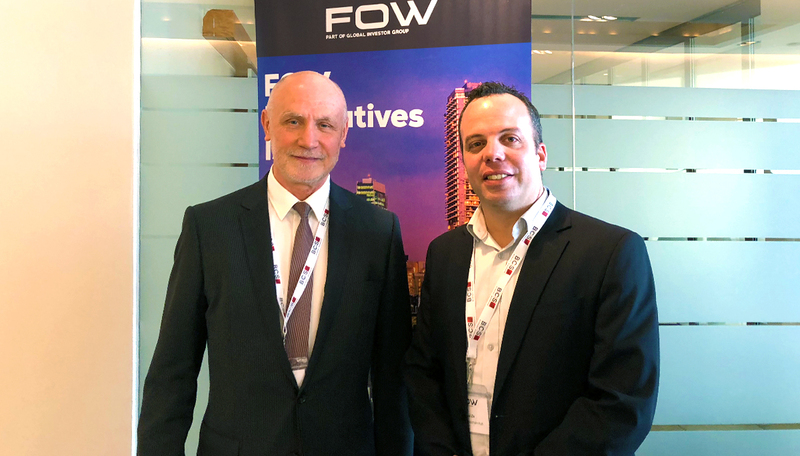 After more than a hundred discussions with our major potential investors all around the world and consultations with our advisers, we have made a decision to postpone the TGE (Main Token Sale) to a later date – September, 20th. We are confident that real values stay the same regardless of the situation. Imigize’s ambition is to provide all online users with a convenient tool for choosing the fitting footwear and clothes size and purchasing it online. Imigize fully transforms clothes and shoes market, transferring most of it to the Internet. 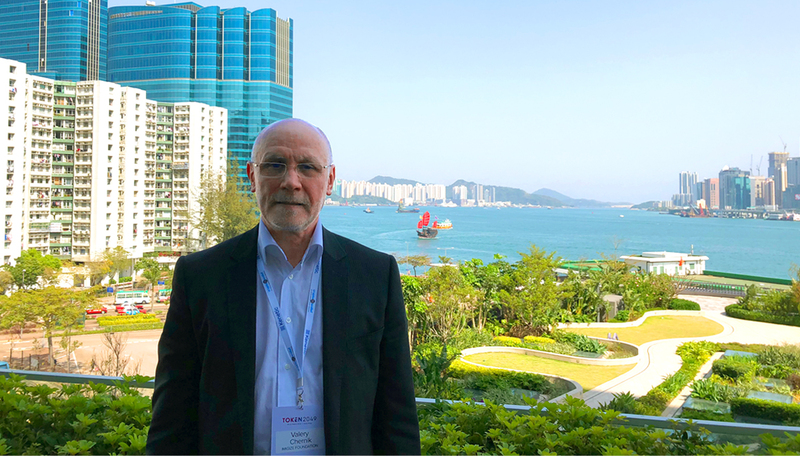 The current generation will be able to trust the online purchase of clothes and footwear, as it will be done on the basis of their personal anthropometric data, their 3D models. We hope the cryptomarket will become stable by autumn and we will be ready to come back to selling Imigize tokens to private investors. Until then, we plan to devote ourselves to intensive work with clients of the service (online stores) and to develop contactless fitting algorithms and Imigize blockchain platform. 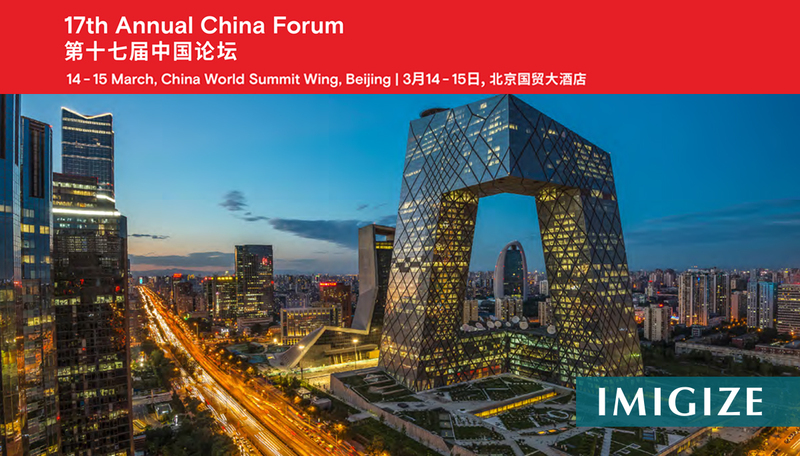 The primary focus will be on the work in CIS/Rusia and Chinese markets. 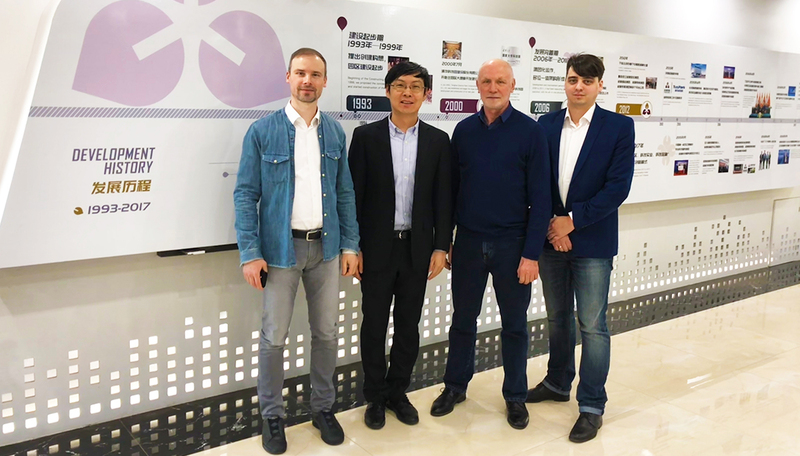 Currently, the potential of our CIS/Russia clients (Wildberries, Runlab, Sportmaster) a more than 100M of service end-users, working on the Chinese market will bring more than 150M of service users in 2018. 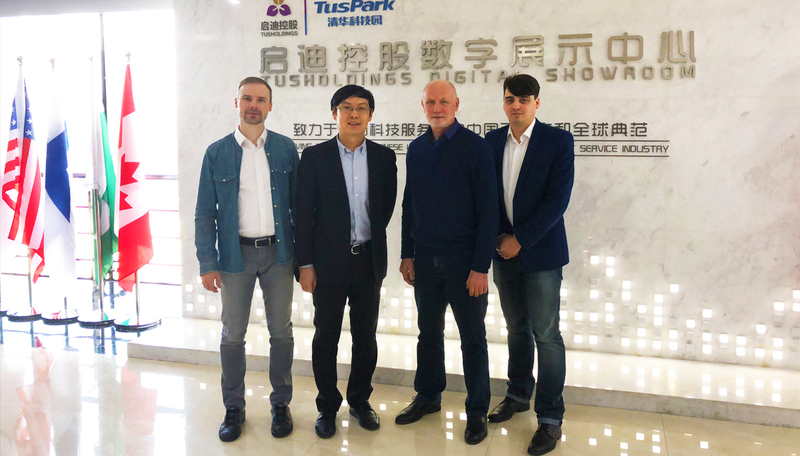 We have started designing and preparations for building the first Chinese footwear digitalization Measurement Center directed on the work with Chinese online retailers and transition to the global market. 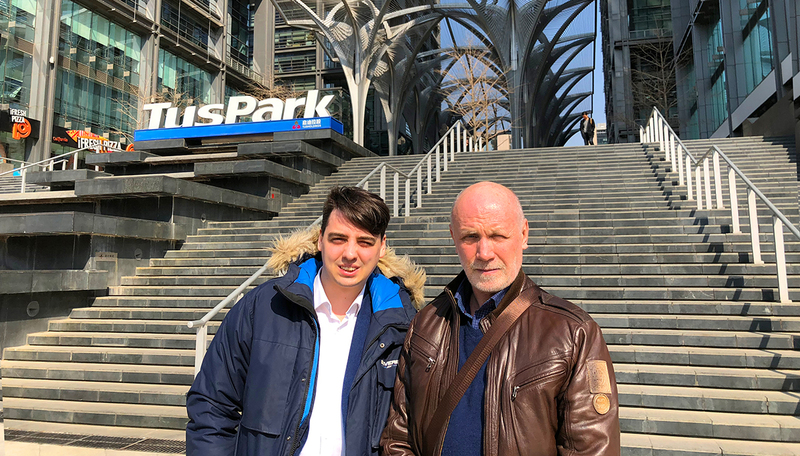 We are certain the project will be a great success and have every reason to be so: the finances of our current shareholders and investors, the talented team with bright heads, major clients, and most importantly, the support from our community. 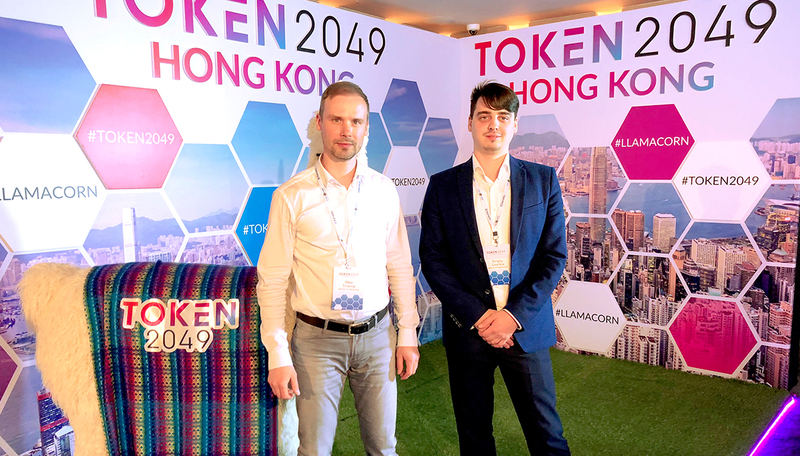 Representatives of Imigize took part in the largest in the Asian continent cryptoconference Token 2049, held in Hong Kong on March 20-21st. 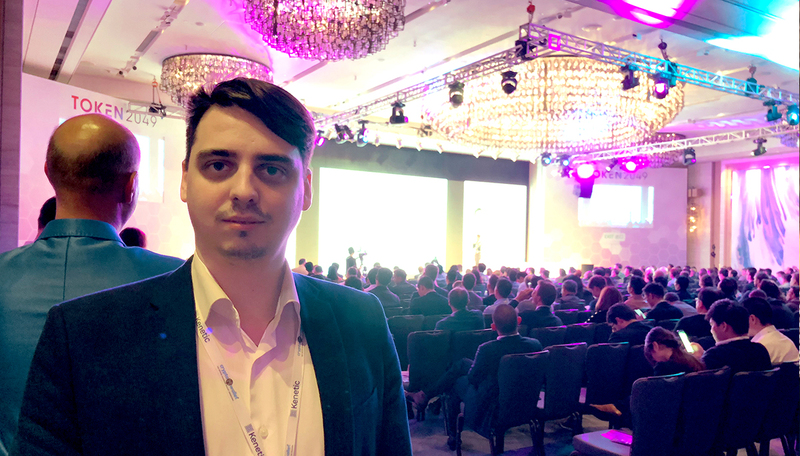 The conference gathered more than 1000 visitors involved in the field of the blockchain and crypto-currencies. 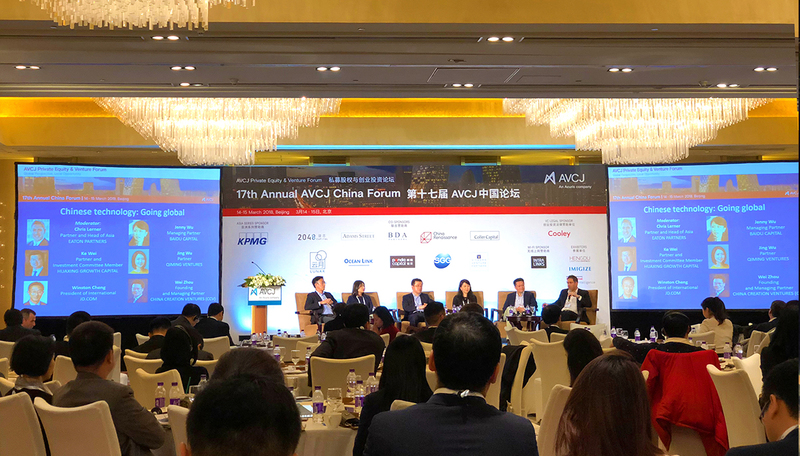 In continuation of contacts at the AVCJ Forum, representatives of Imigize met with Tus Holding in their office in Beijing for a more detailed discussion of plans to open the first Measurement Center in China. 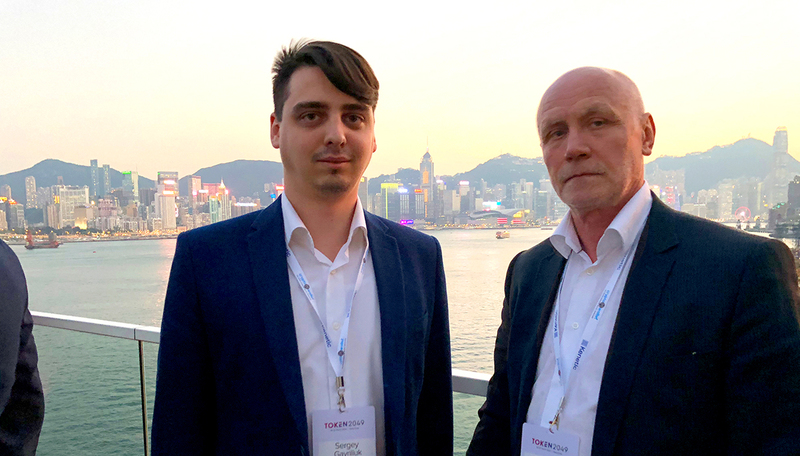 Tus Holding showed interest in financing the Imigize project and its further scaling in different countries. 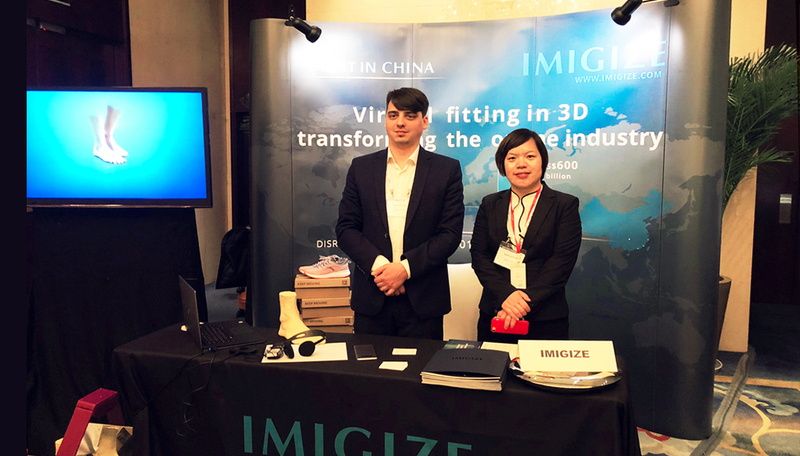 The opening of the first Measurement Center in mainland China is an important milestone in the development of the Imigize Hong Kong project for 2018. 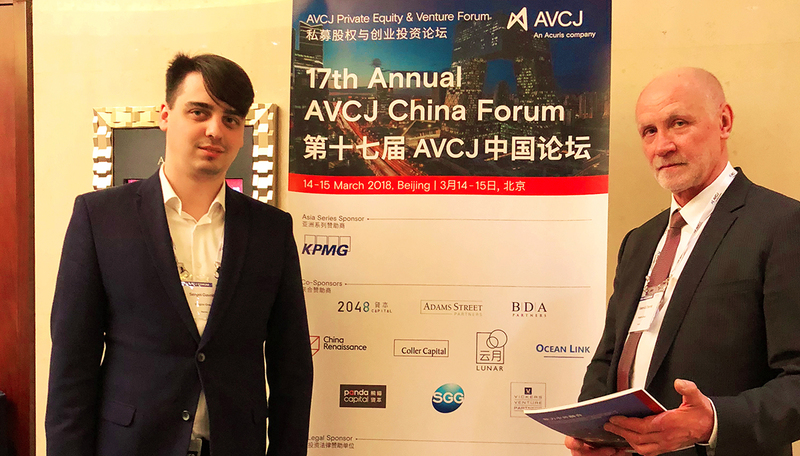 The purpose of visiting the AVCJ Forum on March 14th-15th in Beijing was to meet and negotiate directly with Chinese funds and investment companies to participate in the project both in terms of financing and in terms of joint management of the Chinese subsidiary. 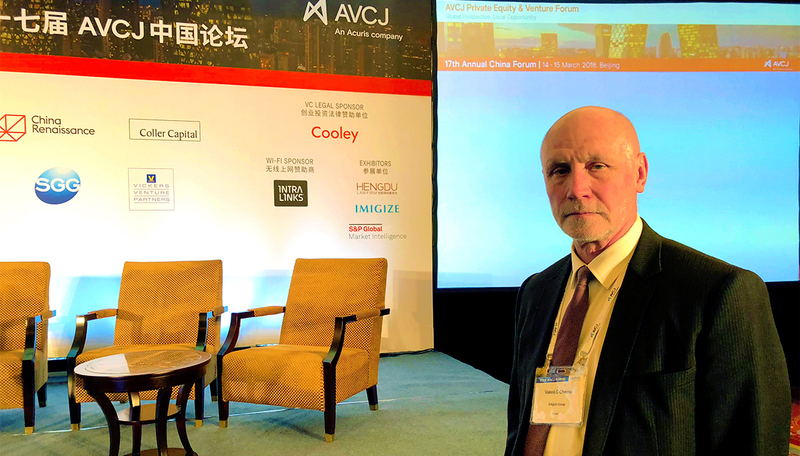 In the frame of its global Roadshow Imigize will take part in AVCJ Invest Forum in Beijing 14th March – 15th March 2018. 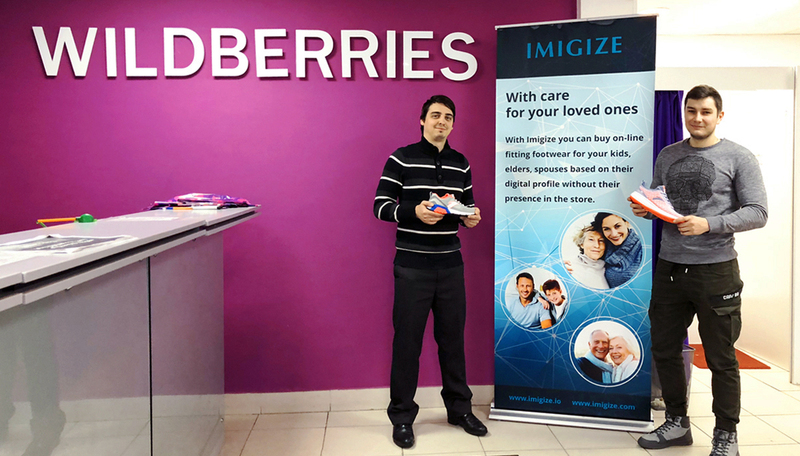 The first Imigize ScanPoint with Wildberries. We are pleased to announce the opening of the first customer scanning center with Wildberries. It is located at one of Wildberries pickup points in St. Petersburg near Ozerki metro station. In the coming week, the ScanPoint will be certified by Imigize and start working 7 days a week from 11:00 a.m to 21:00 p.m. All user scans will be made free of charge. 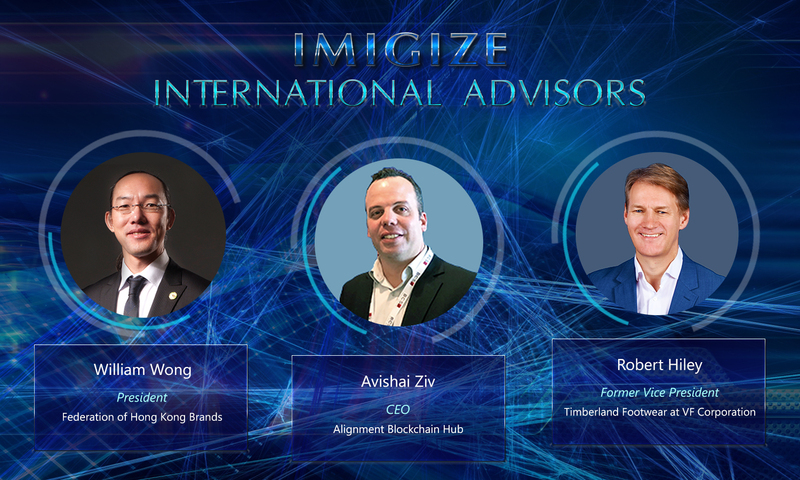 The Imigize project announces the appointment of the first Strategic Advisor from the field of Blockchain – Avishai Ziv, CEO of Alignment Blockchain Hub.